Jane McMahon - B.A Blackwell & Associates Ltd.
Jane is a project forester with 23 years of experience in quality assurance and standards administration, contract administration, forest management, GIS analysis, and silviculture surveys implementation as well as digital data management, GIS and resource mapping. As a project manager, Jane manages quality assurance and standards administration for data, reporting and GIS deliverables for a range of small to large multi-year forestry projects for MFLNRO and industry clients. Most notably, Jane was the standards administrator for the Forests for Tomorrow Program (2007 to 2012) with an accumulative budget of $14M. She provided project contract administration, developed and implemented comprehensive QA/QC processes and managed extensive submissions including government reporting and spatial submissions. Jane also managed contract administration standards for the large contingent of subcontractors employed by Blackwell ranging from clearing operators, planting operators, through to consulting foresters, ensuring the project was completed to FFT standards and to third party audit standards She has also acted as the standards administrator and quality assurance manager for all Blackwell silviculture survey projects completed since 2007, including a multi-year BC Timber Sales survey program. 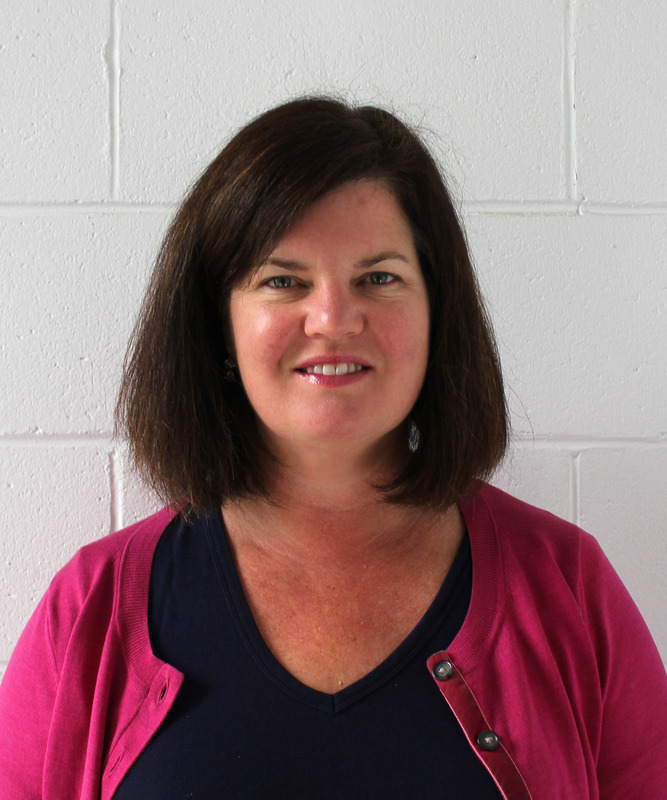 Jane has extensive experience working with a range of provincial information systems. With extensive experience in GIS analysis, map production and ArcMap spatial data, Jane will provide GIS support as required. Prior to joining Blackwell, Jane worked with Weldwood of Canada Ltd., Williams Lake as a planting and site preparation supervisor and a field research assistant. She managed silviculture contracts and supervised field crews, including field layout, planting, survey quality checks and surveys for a range of silviculture activities. She was also responsible for developing a digital data reporting and mapping process with ArcInfo and GENUS systems. Jane has held positions with the MFLNRO as a planning and inventory assistant in Horesfly and a recreation technician in Squamish as well as a position with the Department of Northern Affairs, as a planning GIS technician in Whitehorse.